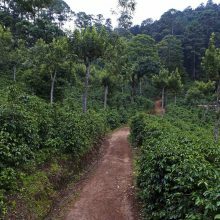 Finca La Cumbre lies just outside of the heaving metropolis of Guatemala City, just to the south of the city. It is extraordinary that the farms 40 hectares lay this close to the urban bounds, in fact. Most farms in this area are tiny – only 2 to 4 hectares on average – due to the very high demand for land in the area. When current owner of La Cumbre, Federico Cruz Sandoval, was very young, he would spend his summer holidays on his maternal grandfather’s farm, playing in the fields. It was then than he developed his love for agriculture and for coffee. He studied agronomy at school and worked for many years as an agricultural technician, reaching great heights in his field. 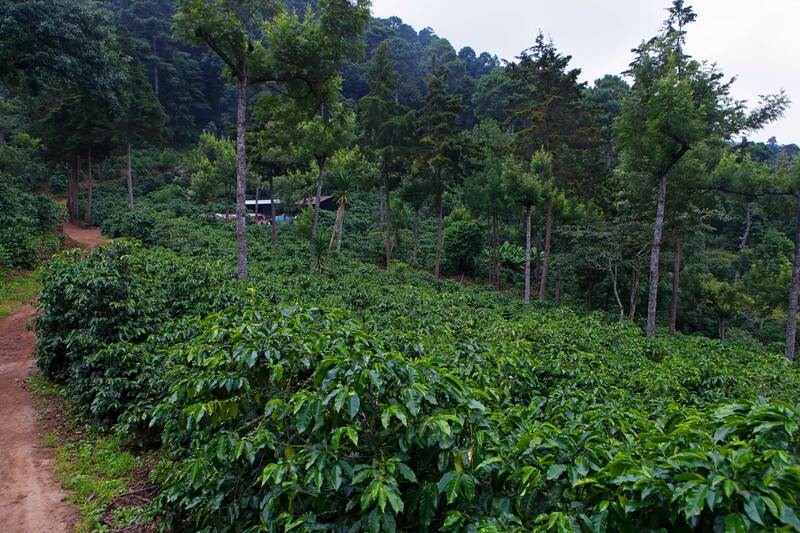 From 1959 until 1964, in fact, he even worked for the International Coffee Organisation in Guatemala. Yet, despite his years in the countryside, for many years he wasn’t responsible for his own plot of land. When he retired in 1990, he decided that now was the time for him to finally devote his time to his own farm. 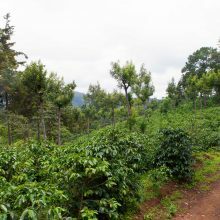 He purchased La Cumbre and began growing coffee, producing primarily out of love for agriculture and selling his harvest locally, for the most part. However, this has been more of a question of access to market rather than quality of his production. 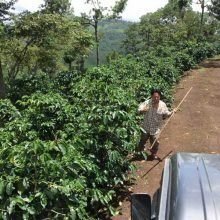 2016/17 will mark the first harvest he has sold as ‘speciality’ coffee. 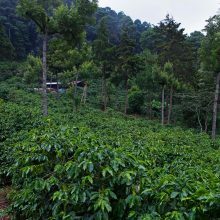 When Don Federico purchased the farm it was called ‘Lo de Benitez’ (of Benitez) – simply named after the previous owners. But he decided that this didn’t quite capture the imagination. 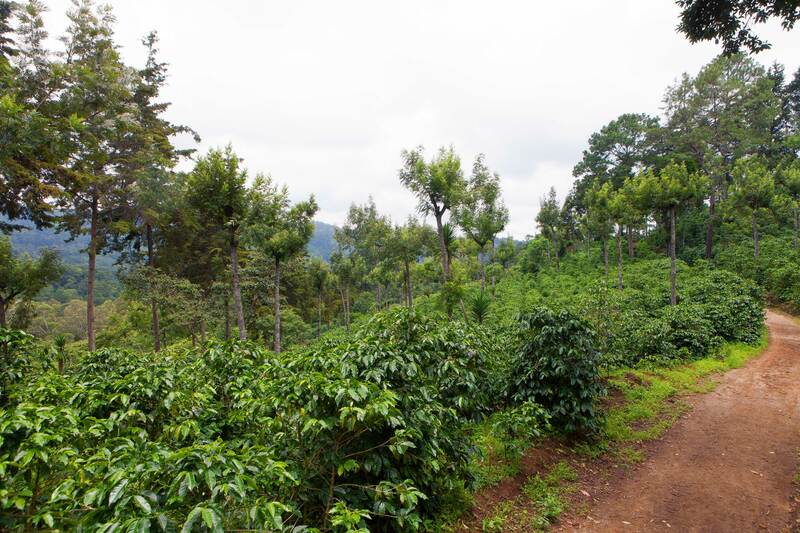 Because the farm lay in the highest part of the region, he chose ‘La Cumbre’ – ‘the Peak’. 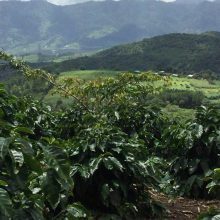 Not only does the name convey a sense of place but it also describes Don Federico’s coffee quality! 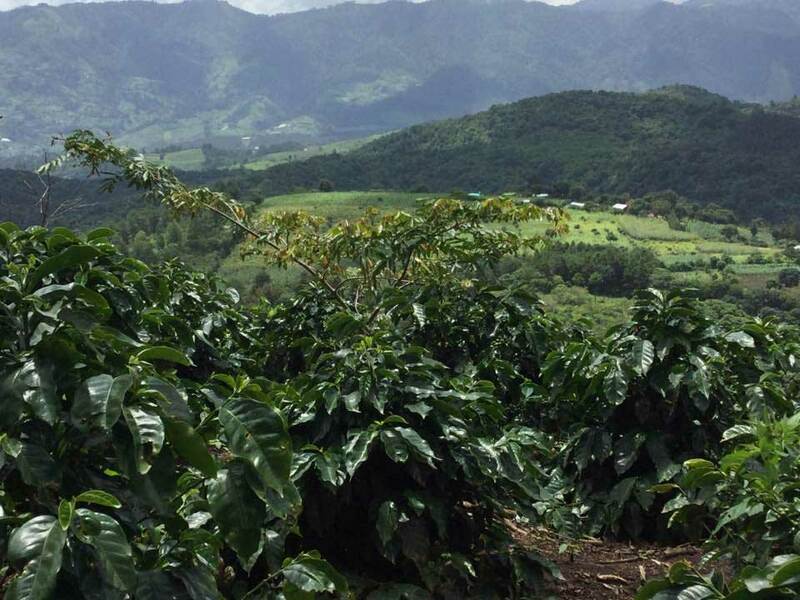 The farm’s nearly 100% Catuaí plants are relatively protected from coffee leaf rust due to the high altitude and cool climate. Still, regular application of primary and secondary elements and organic fertilisers are crucial to maintaining peak production. Renovation occurs every year as well. Shade control makes it possible to avoid applying herbicides, and insects are not currently a problem. Although the average tree age is 25 to 30 years old, the plants are healthy, happy and very productive of high quality cherry. 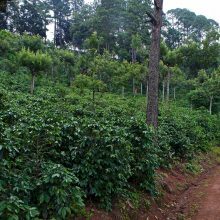 Nonetheless, Don Federico is always thinking forward, and he has noted that in some parts of the farm, perhaps other varieties would be more amenable to the climate. 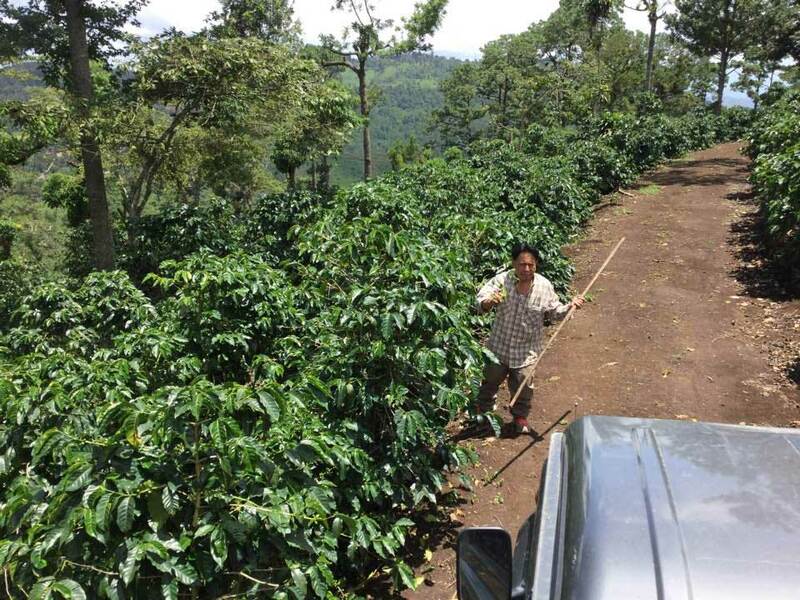 He is currently trialling Villa Sarchi and Obata in some parts of the farm. 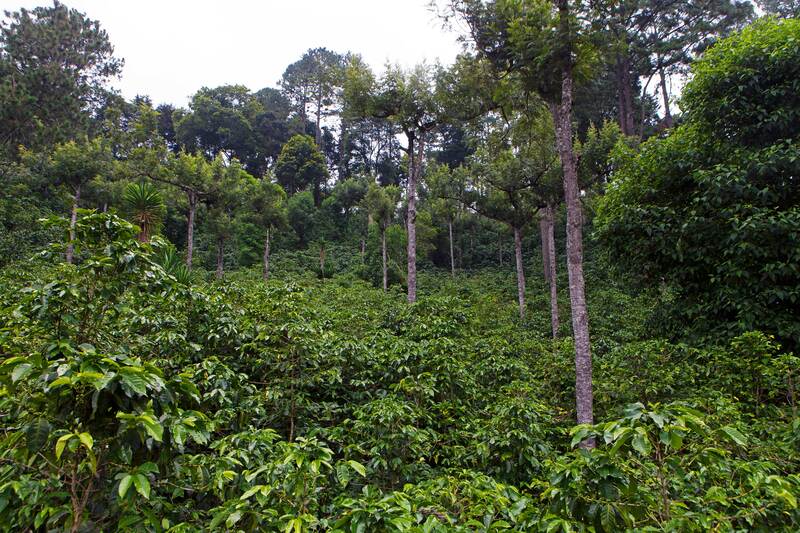 Although La Cumbre lies in a populous area, finding workers can be difficult. The majority of people from the region find it easier and more lucrative to find jobs within Guatemala City. As the city keeps expanding towards the southeast, the population grows, but the labour pool diminishes. For this reason, La Cumbre relies on bringing in teams of workers from the High Plateau (altiplano) around San Marcos, some 250-300 km distant. 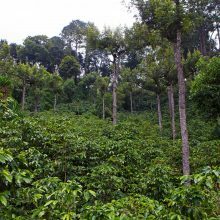 All coffee is selectively picked by hand and processed by lot, selected according to location on the farm with attention to varietals making up the lots: i.e. the new varieties are processed separately. Around 3 or 4 passes are done by every year. 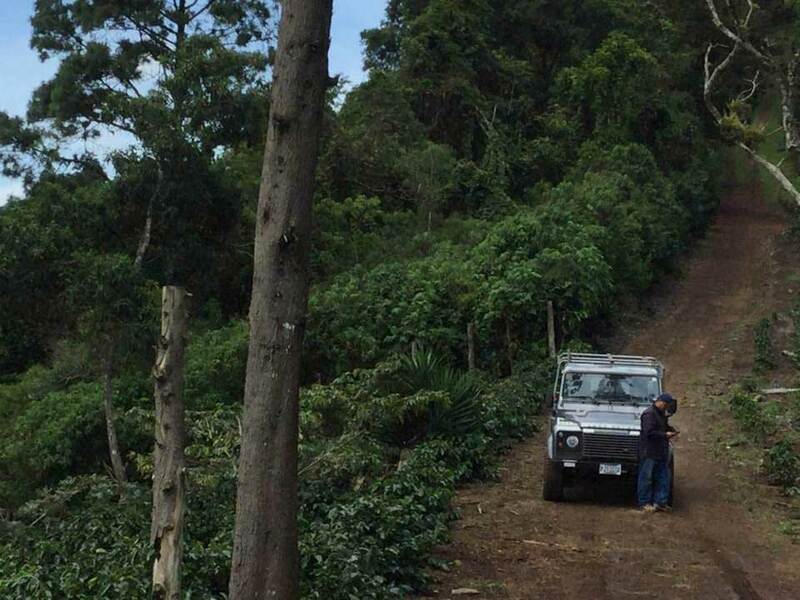 Coffee is then taken to the family’s other farm in Santa Rosa, some 40 km away, for wet processing. 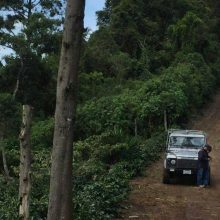 Coffee begins to be transported to the wet mill each day during the harvest, beginning about 1 hour after picking starts. When it arrives, it is first floated in a water tank to remove underripe and damaged cherries. The heavy, ripe cherries sink to the bottom and then move into the pulper. After pulping, the coffee is delivered for a brief visit to the demucilager, which helps to remove some of the mucilage, and then are carried by water to the tanks below, where they are again washed, this time by hand. The beans at this point have had all their mucilage removed, and they are soaked in clean water through the night. The following day, first thing in the morning, the wet parchment is drained and then delivered to the patios for drying. Here they are spread into thin layers and are rotated frequently with wooden rakes until they reach the optimal humidity of 11.5%. The drying process usually takes 3 to 4 days. Despite the farm’s fortunately low incidence of disease and insects due to its high altitude, climate change has still presented challenges. Rain patterns have changed and sometimes there are periods of long drought. During the rainy season, heavy and torrential downpours have become more frequent, and the farm has experienced a great deal of destruction (including landslides) due to this. Despite the challenges, Don Federico keeps forging ahead with renovations and other work on the farm. He even plans to invest in new milling infrastructure in the near future. By working with Mercanta this year, and hopefully into the future, Don Federico feels like he’s finally escaped from the grip of low prices offered by local coyotes; and, perhaps, that he’s been shown a means of ensuring an inheritance for his children. 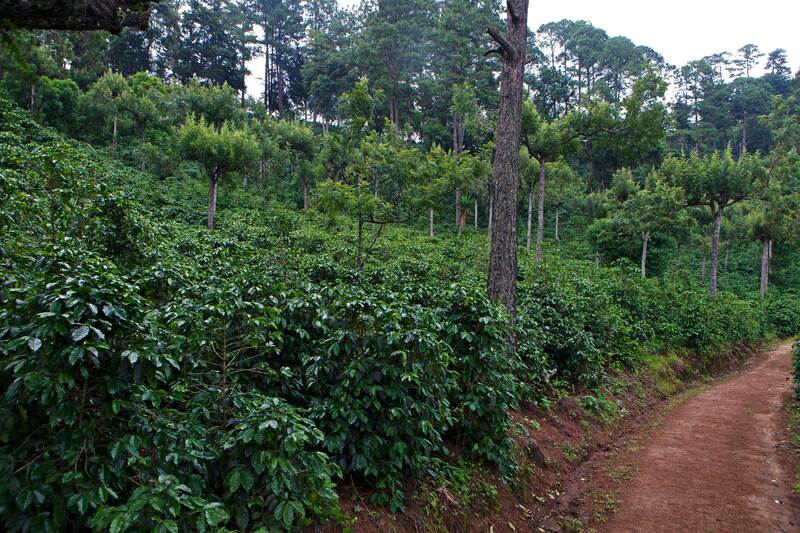 He says, “The only reason I’m still planting coffee is because I’m retired with other sources of income…. For the first time in 27 years, I’m looking forward to leaving some productive land to my family. Before, I was worried about leaving something, because probably my wife and kids would have to sell it, which is very sad in a country like ours where farming land is so scarce. Besides that, this place is so beautiful!” By selling at least a portion of his coffee on the speciality market, hopefully he can achieve his dream of leaving a beautiful AND productive farm behind for generations to come.